Very good after-sales serves, all of my problems have been solved well, thanks so much ! All the samples we have testing already, the quality are very good, we'll order the quantity very soon ! 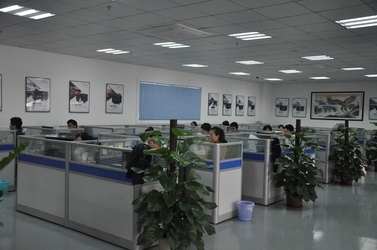 Serves Technology Limited established in 2009, our company is specialized in researching, developing, manufacturing and marketing electronic products, especially for car accessory series. Our main products include car wireless chargers, car DVD players, car cameras, car monitors, flip down DVD players, and so on. In order to satisfy customers' needs, we keep offering competitive prices with the prerequisite of the best quality and services. We can also provide OEM and ODM services to meet various demands of our customers. 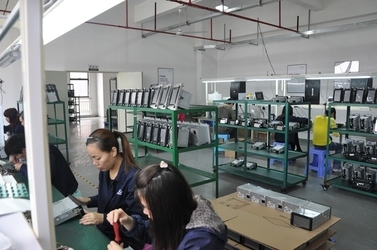 We will offer more high-tech automobile electronic products with our strong courage and confidence. 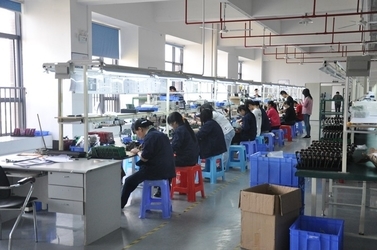 With perfect production management, strict quality inspection, reasonable cost control and the best after-sales services, we will provide you with our best quality products with competitive prices. Our business policy is "based on honesty, equality and mutual benefits to maintain long-term business relationships with our overseas friends". Our success is from your close attention and your satisfaction is our greatest honor. We welcome all genuine inquiries and are glad to offer you fashionable and innovative products and the best services. 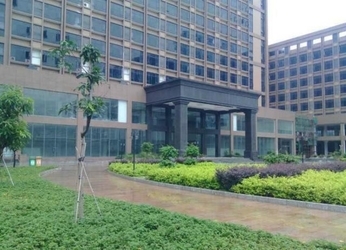 We sincerely hope to become one of your reliable suppliers and establish long-term stable and mutually beneficial commercial relationships with you in the near future. 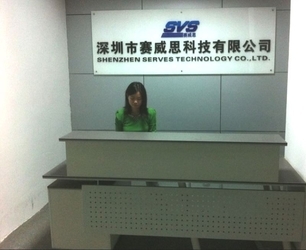 We have developed a strong R&D team of more than 20 personel in Shenzhen. Most of them have high qualifications and professional certificates, and on average have more than 3 year's experience in digital products industry. We can develop some new product satisfactorily enough to be put into production every two months to meet market demands. We upheld the purpose of "Quality first, Customer first". We commit to provide the best class quality product to all our customers around the world.